Riga, Latvia is so interesting for its combination of strong Latvian culture and influence from the countries that occupied it. The capital of the Baltic states is sometimes called the “Paris of the North,” for its old-time charm to a techno beat. This majestic church has stood, in some form, along the Daugava river since 1209. Climb to the top of its tower for an unmatched aerial view of the city. 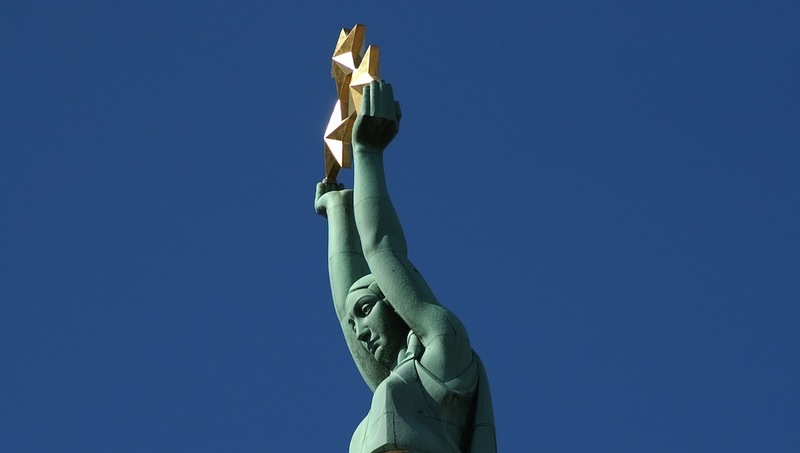 This stunning monument was built to honor those killed in the Latvian War of Independence and has come to represent freedom for all the Latvian people. 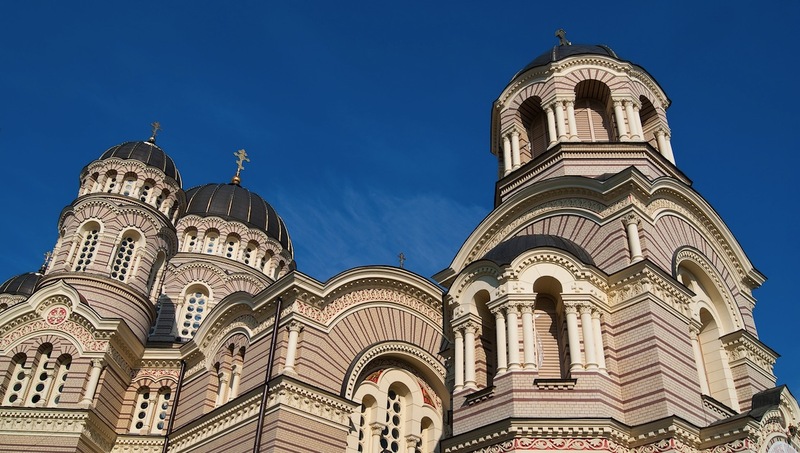 The stunning Nativity Cathedral has a fascinating history of conversion from Russian Orthodox to Lutheran during WWI, then back to Orthodox, only to be threatened by the Soviets. It’s an absolute must, especially if you can’t make it to the Latvian countryside. 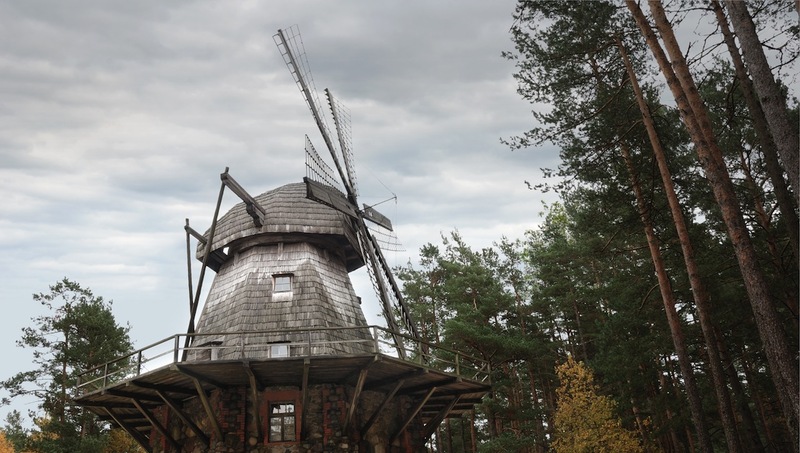 Wander through the traditional Latvian houses and forest in this outdoor “living history” museum. 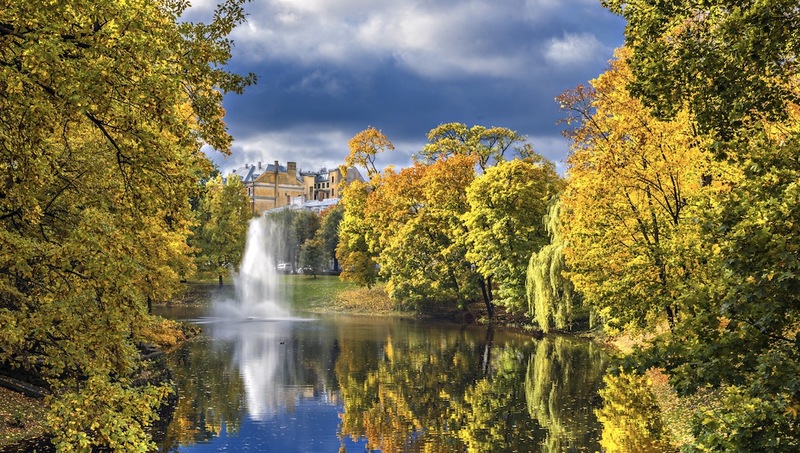 A local favorite, the Vērmanes Garden is the oldest park in Riga. It is the green lung in the center of the city, and it seems there's always an event for young and old alike. The best antique vehicle museum of the Baltic countries is without a doubt the Riga Motor Museum. Be sure to check out the 1938 Auto Union racing car Type D.
For 6€ you can delight in creatures from the furthest ends of earth. 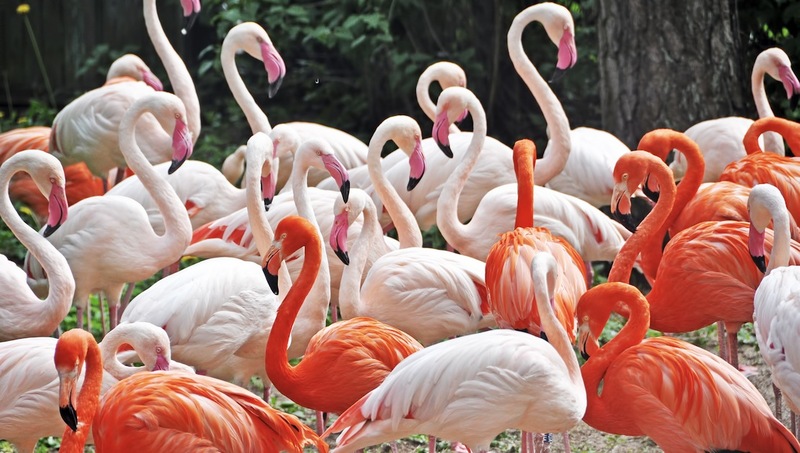 From giraffes to tigers, there’s a critter for everyone. 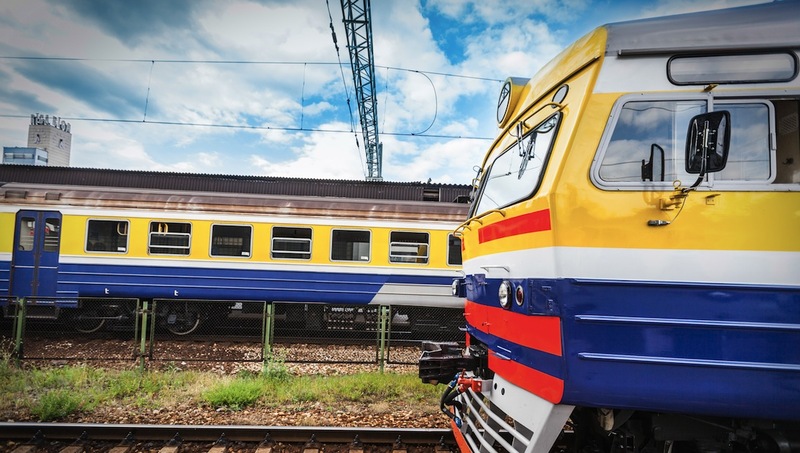 This fascinating collection of USSR steam locomotives and diesel traction, signaling equipment, tools and instruments, uniforms and badges is one of the city’s hidden gems. In the historic center of Riga stands this wooden rotunda church. 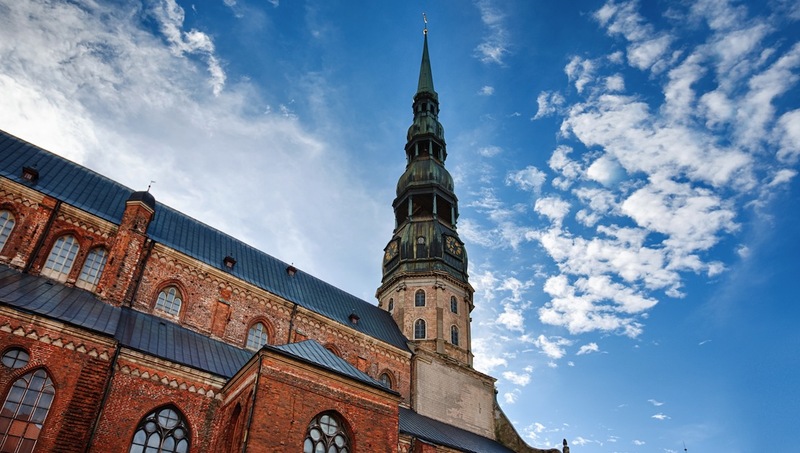 Packed with Riga history, the building has become a symbol of unity across all denominations of faith. This bustling district is a wonderland of winding streets that lead to quaint cafes and independent shops. Hit the bars for your first taste of the infamous Black Balsam. Great for people watching and stocking up on huckleberries, the Central Market is housed in a bunch of WWI Zeppelin hangars. Summer is the best time to visit the city, which comes to life with the warm temperatures. There's always a chance of rain, though, so plan ahead! Want to discover all there is to do in Riga? Click here for a full list. Our guide was knowledgeable, interesting, friendly and thorough. We had a private tour for 4 people. The tour lasted for 4 hours and was well paced. It covered old and new Riga, with information about history, architecture and politics. We saw many interesting and beautiful buildings, walked through the park and finished the tour in the market. Our guide was superb throughout and her spoken English was excellent. This was a really good way to be introduced to Riga. We enjoyed the unexpected addition of watching the runners in the 5,10 and 13 k races go by and being waved on by young people in national dress. Liga was a great guide and gave wonderful background to the things we were seeing. I'd high recommend this tour. Our guide Arturs, with excellent English, knew his stuff and dealt very competently and pleasantly with a private group of 12 people ranging an age from 7 to 70+, and managed to have us indoors for most of the wet spells in an afternoon of on/off rain. A good overview of what the market offers, and a very pleasant and relaxed time around a table laden with just the right number of samples of a wide variety of foods.